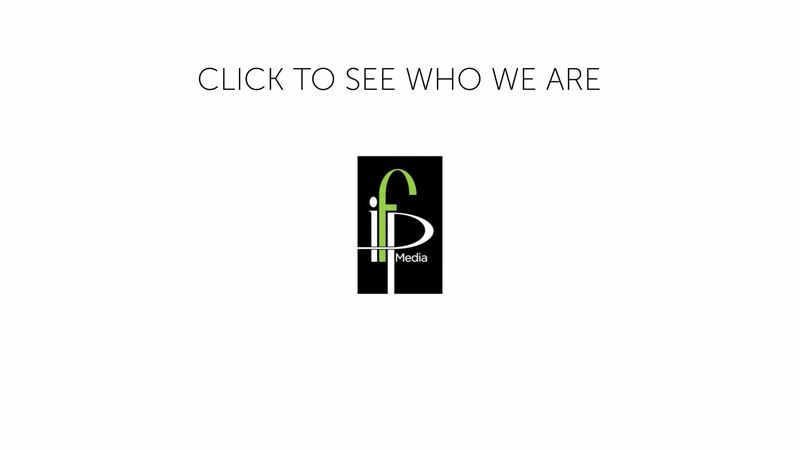 Established in 1975, IFP Media is one of Ireland's leading media houses. We offer a full suite of media services, including print and digital publishing, content creation and event management. Clients are at the heart of everything we do. Our dynamic communications team work closely with you to understand your needs and to deliver bespoke solutions. The company is the preferred communications partner for an array of high-profile clients, including semi-State bodies, multinational companies and professional organisations. IFP Media was named Magazines Ireland Publishing Company of the Year in 2016.